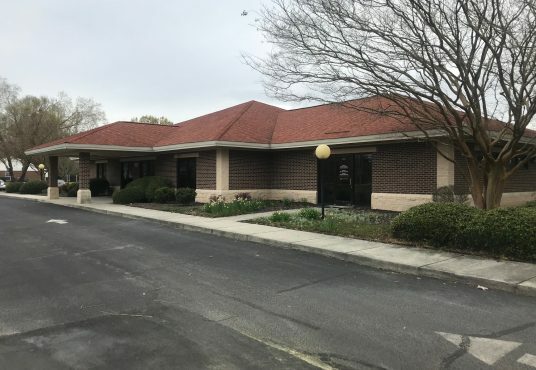 Income producing medical building directly across from Sentara Albemarle Medical Center & COA. 6,812sf heated and 9,309sf total including 3rd floor. 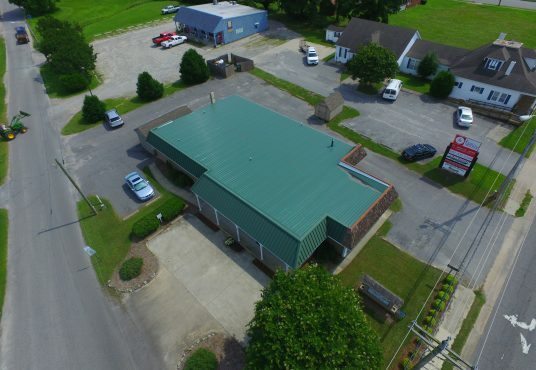 1.385AC lot, 206′ frontage on N Road St, 31 paved parking spaces plus large rear parking area. 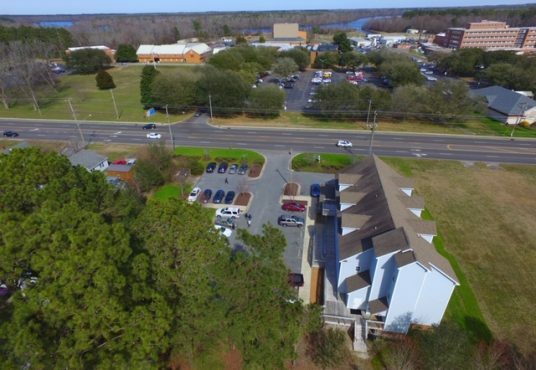 NNN lease generates $135,400/yr, NOI $110,000. Sentara leases entire building. Incredible property at stoplight corner of Ehringhaus & Selden Streets, 3425 sf bldg, 16 parking spaces, much more! Across from Bojangles & Sonic.